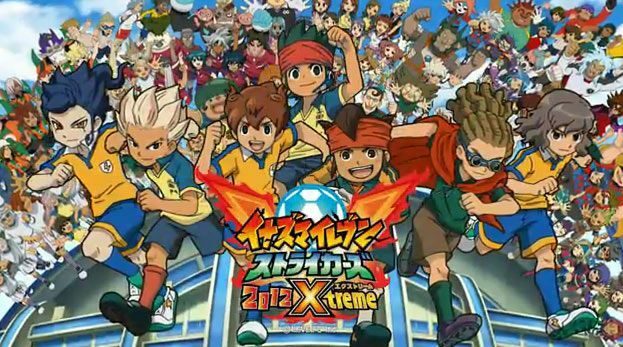 When you mix RPG gameplay, soccer and anime-style super moves, you’re bound to get a weird but absolutely awesome resukt. 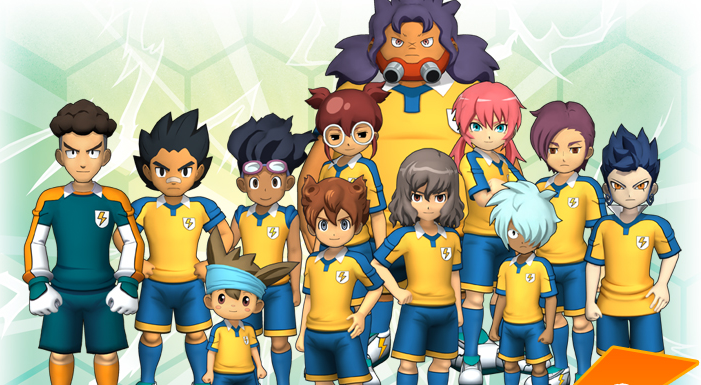 That’s the Inazuma Eleven series, and the upcoming Inazuma Eleven Strikers 2012 Xtreme for the Wii is no exception. Today Level 5 went way overboard with showing the game (not that I’m complaining), publishing 22 new gameplay videos of the game and showing a whole lot of over-the-top action. You can see them all past the cut. I dare you not to consider vanilla soccer games dull and boring afterwards.